(Baltimore, Md. )—BronyCon has scored a “big” guest this year to finish out the VIP list—co-director ”Big” Jim Miller! After starting on MLP, Miller has since moved up to storyboard supervising seasons two and three of “Friendship is Magic,” as well as the “Equestria Girls” direct-to-DVD movie. Season four of MLP saw Miller promoted to co-director, which just aired its season finale in May of this year. Whether you have a burning question to ask Miller about his work, or you’re just curious to meet him in person, you’ll have to attend BronyCon 2014! 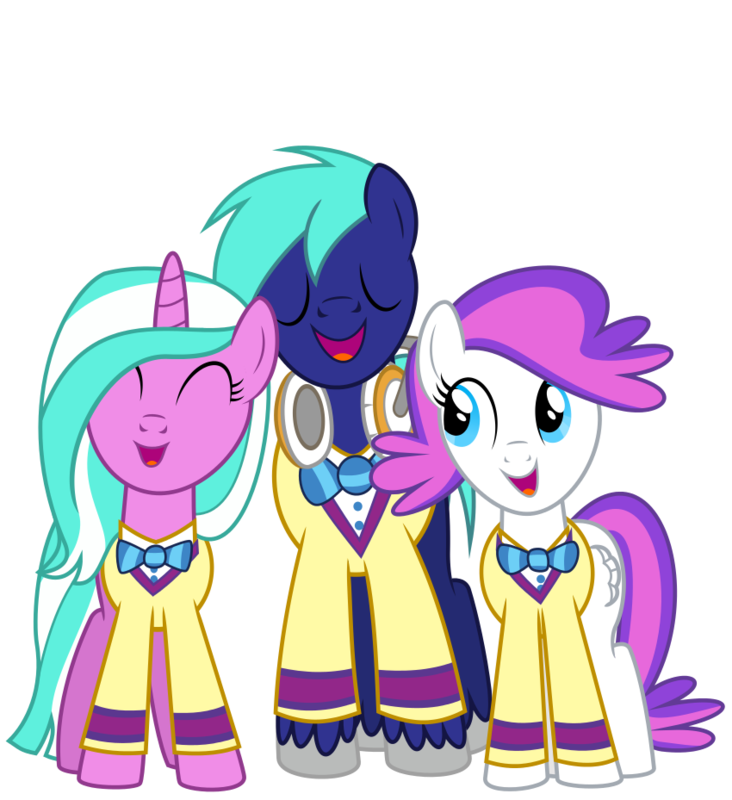 More information on all guests appearing at BronyCon can be found on the guest page. To register for BronyCon, visit the registration page. Pre-registration closes on July 17, so don’t miss out on your chance to get your badge for only $70 and register today! Also make sure you are following BronyCon on Facebook, Twitter, Tumblr, Google+ and Vine to be the first to hear our latest announcements.